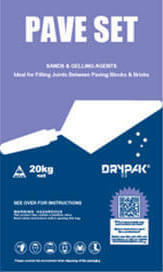 Cement - Are You Looking for Bagged Cement in Perth? We stock brickies, general purpose, rapid set, concrete mix and more. Come in to our Bibra Lake yard to view our full range.